Just last month it had been announced that Firewatch would have been released on Nintendo Switch. It's not been a long time, but the title already has a release date on eShop. The independent graphic adventure, in fact, will arrive on the Nintendo hybrid console 17 December. 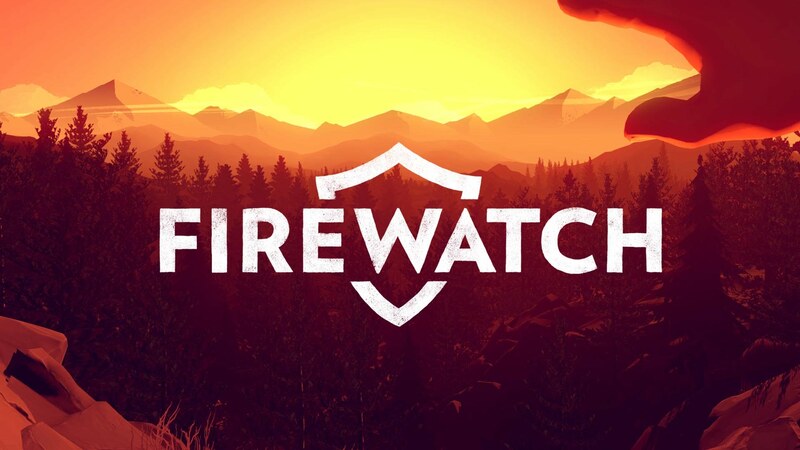 Firewatch is the first title developed by Campo Santo, a study founded in 2013 by former members of the Telltale who had worked as writers in the first season of The Walking Dead. The software house, consisting of just 12 people, it was acquired some time ago by Valve and is currently working on a new title, In the Valley of Gods.